Being the home to around 190,000 international students from more than 200 countries, Canada is a major global player in higher education. World-class education & training, multicultural & tolerant society, and immigration-friendly system are some of the top factors for attracting students from all over the world. 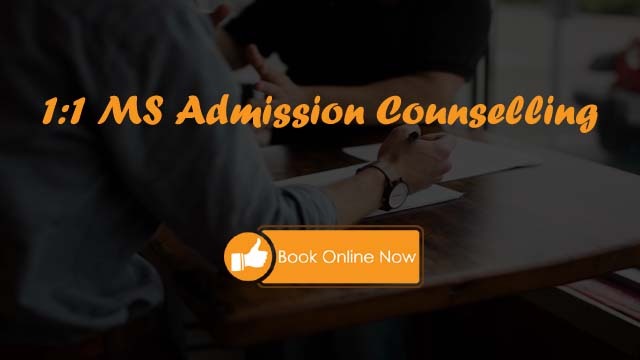 Here is all you need to know about Masters in Canada – cost, eligibility criteria, scholarships, top universities, application process, top subjects, and job prospects. 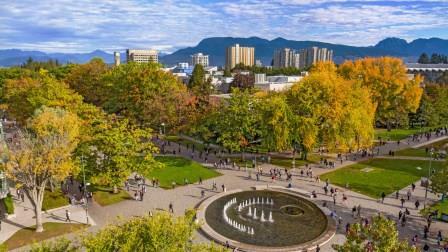 Canada has been turning out to be the most sought-after study abroad destination in the world. The number of international students in Canada in 1995 was about 25000 which grew up to 100,000 in 2011. In 2017/18, that number has grown up to 190,000. In fact, Canada is the second most popular education destination for Indian students looking at to study abroad. Canadian universities are known for high-quality teaching and rigorous quality controls. The Master’s programs in Canada are known for their research-focused curriculum. If you are not too keen on pursuing research or a thesis-based Masters, then Canada might not be the right country for you. 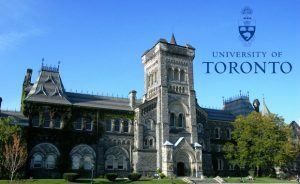 Non-research options are available in Canada, but might be hard to get into the top universities. A majority of Masters Programs also offers practical experience in the forms of Co-op placements and industry-based projects or internships. The cost of pursuing a Masters in Canada is comparatively affordable. Although limited, there are quite a few scholarship schemes for international students. Rules and policies regarding the student visa, post-study work permit, and immigration (PR) are pretty straightforward and friendly for international students. The United Nations consistently ranks Canada as one of the best places in the world to live in. Canada has got a very high standard of living. It’s a safe country and has got a very stable economy. As an international student in Canada, you can expect a peaceful, multicultural environment with people who are friendly and interested in learning about new cultures. With almost all of the world’s ethnic groups represented in Canada, it’s hard not to find ethnic foods and recreation activities associated with specific cultures. Though English and French are both official languages in Canada, you can easily survive just by speaking and communicating in English. Finally, Canada also offers unique scenic beauty. Canada is a large country and borders three oceans (Pacific, Atlantic, and the Arctic). There is something for everyone in Canada, including outdoor & indoor activities. A Master’s degree in Canada will cost you something between CAD $16,250 (INR 8.5 Lacs) and CAD $28,650 (INR 15 Lacs) annually. Usually, Master’s Programs in Canada range from one to two years and usually includes a mixture of coursework and research. However, few subject areas (e.g. biomedical engineering, biotechnology) can also take 3 years (depending on the research project). Below is the data on average annual tuition fees for various subject areas at the Canadian Universities. Typically, you will need CAD $10,000 (appx. 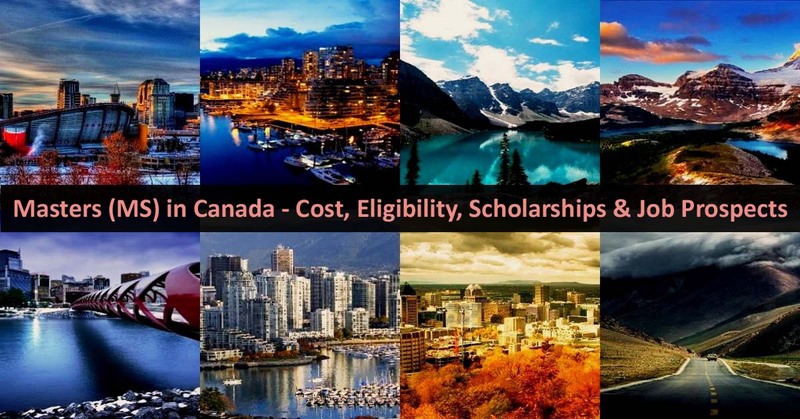 INR 5 – 6 Lacs) per year to cover your living expenses in Canada while studying. In a few cases, say if you are based in Vancouver, Toronto, or Quebec, your living expenses could be as high as CAD $1,700 or INR 85,000 per month. At the end of the day, the living expenses also depend on your lifestyle. On an important note, every international student studying in Canada must have health insurance. Provinces like Alberta, British Columbia, New Brunswick, Newfoundland and Labrador, and Saskatchewan cover international students under their provincial health care plans, but coverage generally depends on the length of your stay. In contrast, international students planning to study in Manitoba, Nova Scotia, Ontario, Prince Edward Island or Quebec must arrange for private health insurance. As a full-time international student in Canada, you can work on or off-campus for up to 20 hours per week during university semesters and full-time during breaks such as the winter or summer holidays, without the need for a work permit. You will need a Social Insurance Number (SIN) from Service Canada to work in Canada or to receive benefits and services from government programs. A majority of the universities in Canada require the applicant to have 16 years of education – a four- year Bachelor’s degree. In terms of academic requirement, you need to have a minimum GPA of 3 on a scale of 4. 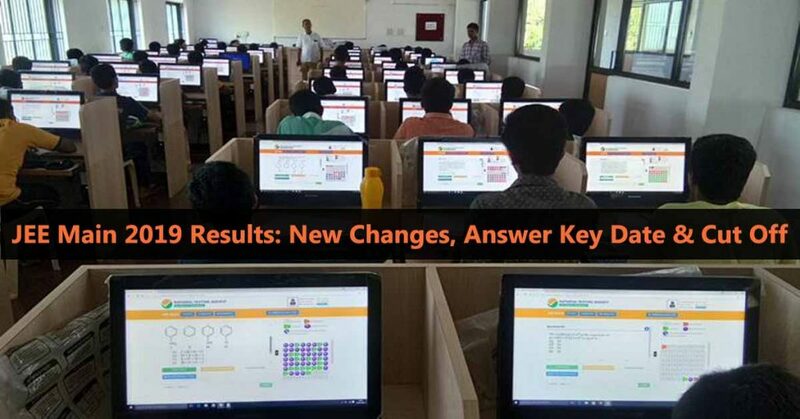 So, roughly, that will be 65 – 70% or CGPA 7.0 – 7.5 in Indian standards. The top universities, however, require a minimum of 75 – 78% and a lot of emphases are given in the last two years (3rd & 4th years). Several universities also ask for GRE/GMAT requirement. So, you need to check the exact eligibility criteria at the university/department websites. If you are looking to attend a business school in Canada for pursuing MS in Business Management, MS Finance, MS Business Analytics, you will need to have work experience of 1 – 3 years. Last but not least, you also need to provide the proof of English Language Proficiency by submitting IELTS (minimum 6.5 or 7.0) or TOEFL (90+) score. If you are planning to undertake a Master’s program taught in French (say in the Quebec province), you will need to clear Test d’évaluation de français (TEF) or Diplôme d’études en langue française (DELF). However, most of the STEM and business-related subjects are entirely taught in English only. I have come across a very limited Master’s program that accepts a 3-years Bachelor’s degree, especially from India. They might accept 3-years Bachelor’s degrees from the UK or Australia. 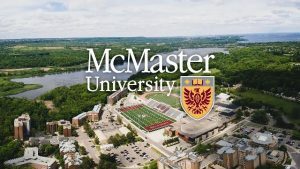 Carleton University and the University of Manitoba accept 3-year Bachelor degrees for their Master’s Programs in Computer Science. Inquire directly with the Universities and/or Admission Officers if you are eligible. Complete a one-year Post-Graduate Diploma or 2-year MSc and then apply to Canada. Apply for a Post Graduate or Graduate Diploma in Canada. Finish the program, and then apply for MS in Canada. Although studying costs in Canada are relatively lower than some of the other popular study abroad destinations, the overall expenses are still higher for the students from middle-class income groups. IDRC Research Awards: Scholarships from the Canadian Government for the students from the developing countries to undertake a master’s or doctoral-level research degree at a recognized Canadian university. NSERC Postgraduate Scholarships: Multiple scholarships, grants, and awards from the Canadian Govt. available to outstanding students undertaking study in the natural sciences or engineering at a Canadian university. Organization of American States (OAS) Academic Scholarship Program: Canadian Govt. scholarships from the Organization of American States (OAS) for the graduate students from any OAS member state (including selected countries in Latin America and the Caribbean islands). Mitacs Awards: Need to find an academic supervisor before applying. Sauve Scholarships: Since 2003, the Foundation has awarded 150 young leaders from 50 countries. Learn more about scholarship options for international students to Masters in Canada. Start researching the universities and programs well in advance. 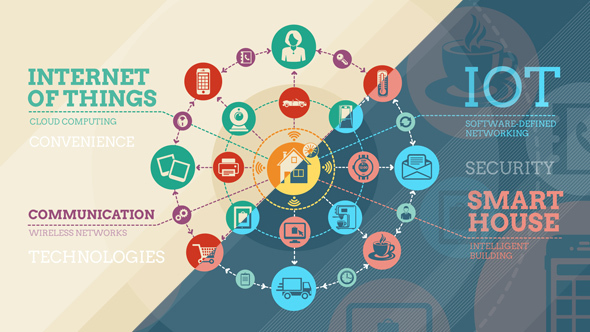 Shortlist the programs/universities where the available projects match your interests and skill set. Get in touch with the potential supervisors to discuss research projects and funding options. Check the application deadlines and submit the applications well before the deadlines. Usually, for the top universities, you need to apply between December and February for the next Fall (Aug/Sep start). If you are keen to secure scholarships, make sure you submit your applications in Sep/Oct of the previous year. In fact, for few external/Govt. scholarships, you need to apply by the end of June of the previous year. 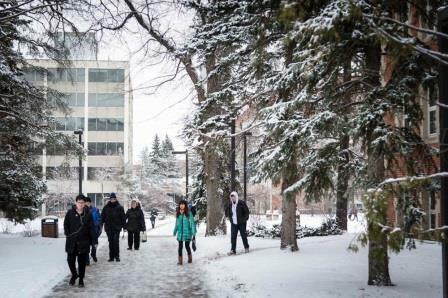 After you finish your Master’s program in Canada, you are allowed to work for a period that equals the length of your programme, but not more than three years. In order to work in Canada after finishing Masters, you need to apply for the Post-Graduation Work Permit Programme (PGWPP) within 90 days from when you receive the written confirmation that you completed and passed your academic degree course. There are plenty of jobs in Canada. In fact, for the last few years, Canada has been very active in giving PR to highly skilled foreign nationals with relevant work experience and qualifications. 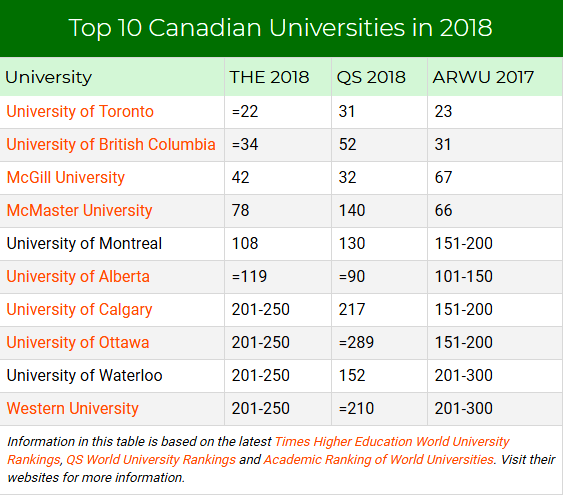 Hence, for the coming years, international students (finishing Masters in Canada) shouldn’t face too many problems to find employment in Canada. In fact, it’s comparatively easier to get a job in Canada with an MS degree from Canada. The average salary for the entry-level jobs in Canada is around CAD $50,000 to CAD $60,000 per year. 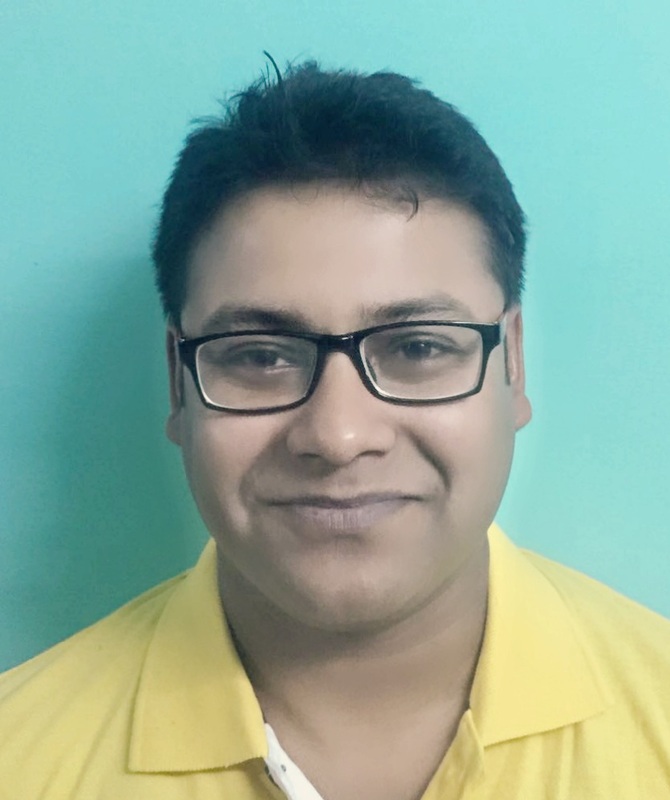 However, higher salaries can be expected in a few specific domains like IT & Computer Science, Big Data, Scientific Research, Petroleum & Oil, and Renewable Energy etc. Here are some of the best of the jobs that Canada has to offer for the experienced guys, with estimated annual salaries. Sources:1, 2, 3, 4, 5, 6, 7, 8.